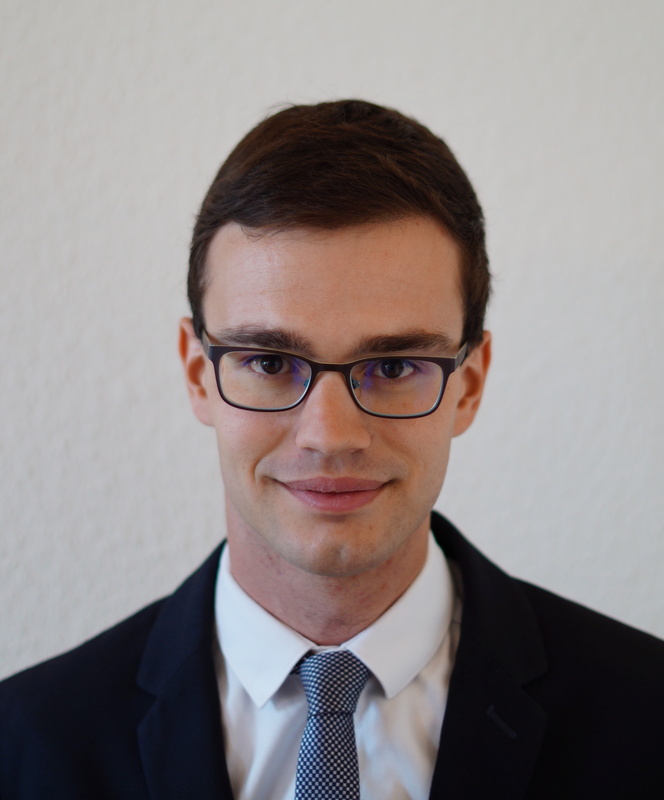 Nicolas Bauer is a Research Fellow at the ECLJ and a Ph.D. student in Human Rights Law at the University of Strasbourg. He holds a double Master's degree from HEC and Sciences Po Paris as well as a Master's degree in Human Rights from Pantheon-Sorbonne University. Human Rights Reduced to Individual Will?